One of the very great products that I’ve recently found is King Arthur Flour’s Gluten Free Bread Mix. Now, I’ve tried some store bought Gluten Free breads and couple of bread machine mixes…. blech. For the most part, I don’t really miss sandwich bread, but I do occasionally crave a cheese sandwich. I’ve replaced peanut butter sandwiches with peanut butter on apple slices… just as tasty, healthier, yay! 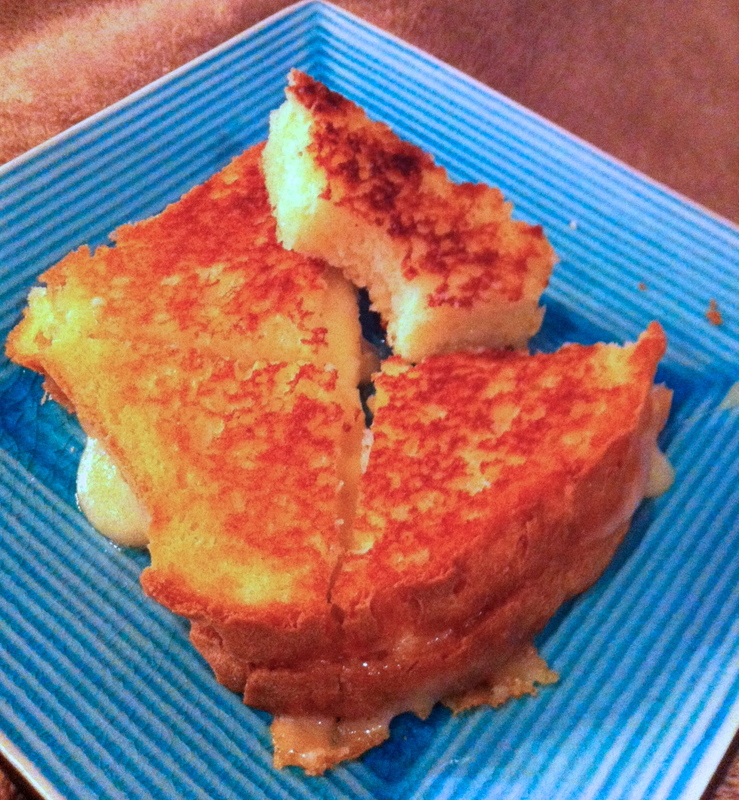 A cheese sandwich though…. it needs bread.. it just does! Yay for King Arthur Gluten Free Flour! I’ve found King Arthur Gluten Free Products (all purpose flour, pizza dough mix and bread mix) at Schnuck’s and Whole Foods, but you can also purchase it online. On King Arthur’s website you have to pay shipping and it ends up costing more than it does in the store. I emailed King Arthur to ask if they ever have coupons and they said that they didn’t have in-store coupons, but said to join their newsletter and they offered online sales. The online price is about what it is the in store. So far I have yet to come across a sale that lowered the cost enough to counter the cost of the shipping charges. It is also available from King Arthur on Amazon… and with Super Shipper Savings it costs about what it does in the store…. if you can find it…. I’m buying mine from Amazon.